Meet you again in iHomeschool Network Blog Tour. For 31 days, we are having a seri of visiting the authors of The Big Book of Homeschool Ideas from 55 moms about 103 topics in 560 pages . It is an honor for me being involved in the book writing. This is the first time I write an essay using English and published internationally. Thank you very much for iHomeschool Network to manage all of the things. Today I would like to take a sneak peak to my writing in the Big Book of Homeschool Ideas, How to Start Research With Your Logic Stage Kids (Grade 5-8) in page 64. The idea writing about a brief how to research essay came from the day when I taught in the library of a national plus school in Surabaya. I was really happy working surrounded by books and multimedia devices at the library. I was waiting to get my children old enough to introduce the simple research skills or the information skills to rise the sense of inquiry in learning. 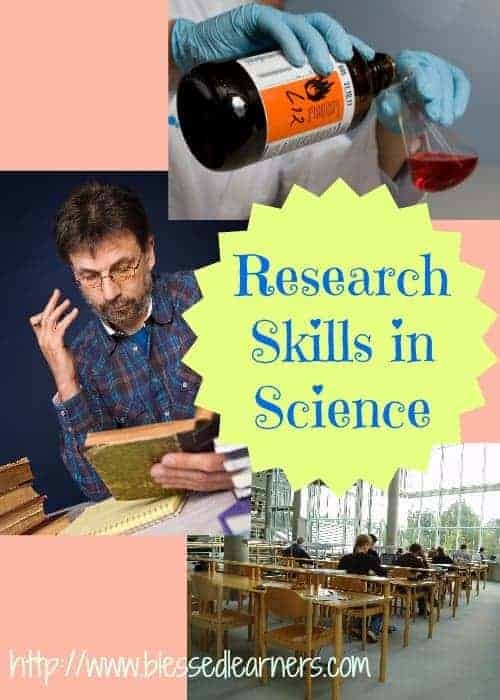 I believe that research skills which are parts of the information skills can be used in many different both academical subjects and life experience. I am writing the essay in the book to remind me and to inspire everyone about the importance of the research skills. I try to write each of the not included topic separately. This is our third year of homeschooling the boys and it seems they are going to be ready to do some research skills. We haven't done complete research skills as I wrote in the essay yet, but we are heading to the ideas at the moment. We don't have any appropriate library at all to visit, I would like to be honest. However, we have some science and social studies references and gadgets to be our resources. I know they are far away from being enough. On the other hand, I try to encourage my children to be able to use other forms of information resources, such as observation, interview, etc. At the moment, we are using research skills in mainly in Geography and Science. Both materials are getting more and more serious. Their reference is getting longer and more complicated. It is impossible for me to go one on one all of the time with them. Therefore, I start to introduce some information skills including the research skills for them to be more independent in learning. For my beloved readers, I would like to provide 4 pages of simple scientific research process that you can use with your children in many different topics and subjects. 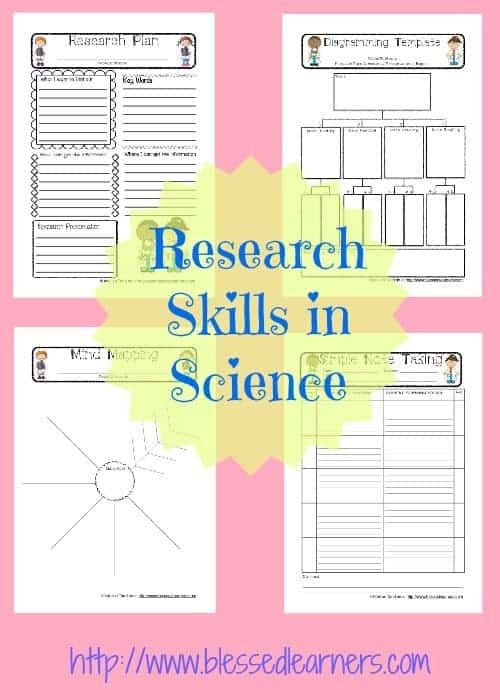 These pages are included in the Basic Science Notebooking Pages and Graphic Organizers. To use these pages, you might read the steps in Big Book of Homeschool Ideas at How to Start Research With Your Logic Stage Kids (Grade 5-8), pg. 64 – 71. Please click the picture to download. From 1 October to 10 November 2014 You will have double bundles of 23 MP3s from the iHomeschool Studio and The big Book of Homeschool Ideas that will never be sold outside. Click the picture bellow for more information. 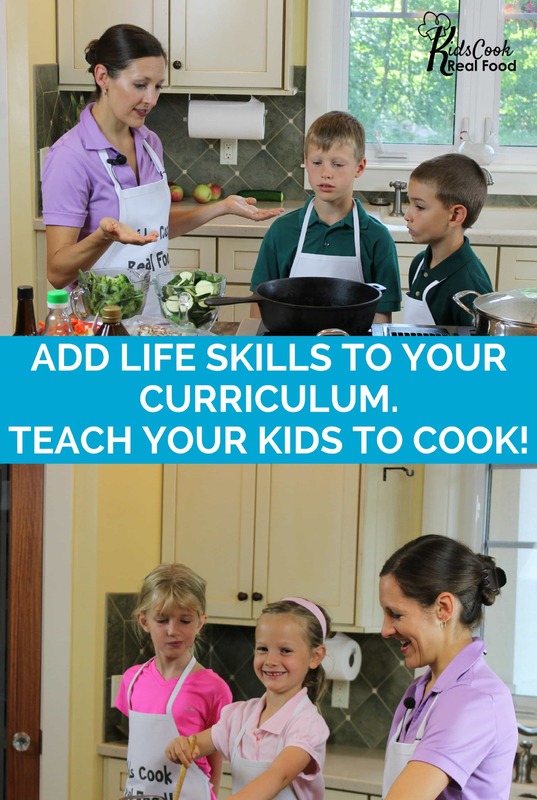 Win The Big Book of Homeschool Ideas and iHomeschool Studio NOW! To challenge yourselves good luck, I am very happy today that iHomeschool Network is very generous to offer give away 10 copies of the bundles for 10 lucky winners in. if you win the giveaway and have already purchased The Big Book of Homeschool Ideas and iHomeschool Studio, iHomeschool Network will refund your money. October 1 – Heather Woodie from Blog, She Wrote. Author of the chapters Teaching Geography with Geography Quests, Teaching Sewing in Homeschool, and Being a Homeschooling Mentor Rather Than an Instructor. October 2 – Stephanie Harrington from Harrington Harmonies. Author of the chapters Everything You Need to Know About Gardening and You CAN Teach Art. Stephanie will be giving away a Teaching Art Basketful of Goodies. 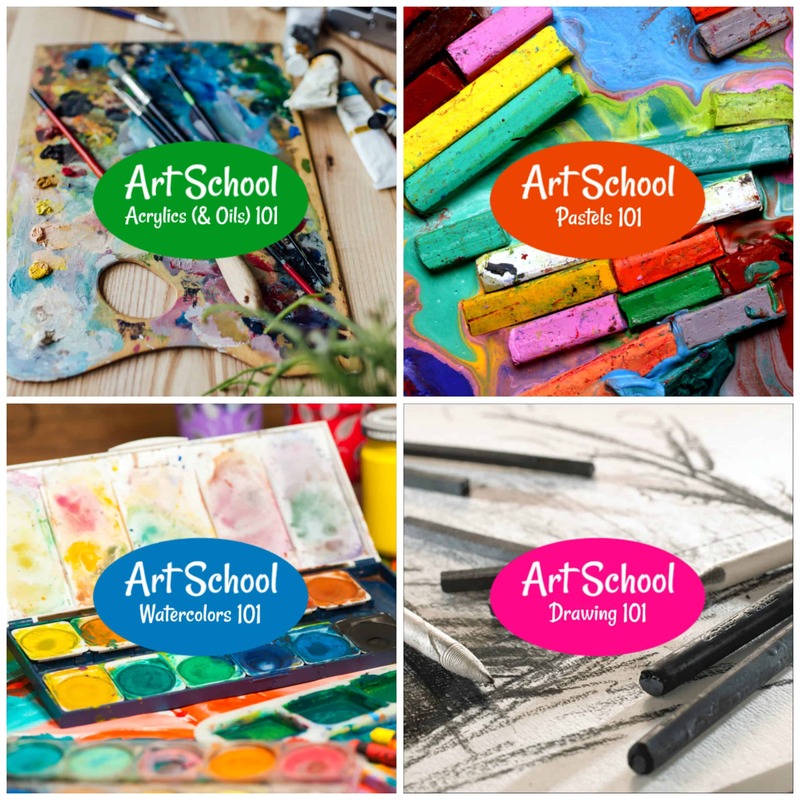 October 3 – Joan Otto from Unschool Rules. Author of the chapter Learning from Video Games. Joan will be giving away a $20 GameStop gift card. 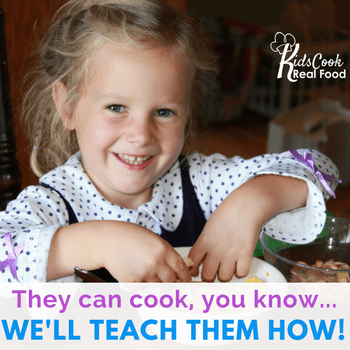 October 4 – Mary Prather from Homegrown Learners. Author of the chapter How to Teach with LEGO. Mary will be giving away free LEGO scripture copywork. October 5 – Amy Stults from Milk and Cookies. Author of the chapters Learning with Maps and Genealogy for Kids. Amy will be giving away a copy of WonderMaps from Bright Ideas Press. October 6 – Eva Varga from EvaVarga.net. Author of the chapters How to Use Postage Stamps for Learning and Inquiry Science with Middle School Students. Eva will be giving away Getting Started with Inquiry Science. October 7 – Colleen Kessler from Raising Lifelong Learners . Author of the chapter Hands-on Science. Colleen will be giving away Science for Smart Kids: Electricity. October 8 – Sallie Borrink from SallieBorrink.com. Author of the chapters Allowing Play to be Your Child's Preschool, Parenting a Spirited or Highly-Sensitive Child, and Parenting an Only Child. Sallie will be giving away a $25 shopping spree at Sallie Borrink Learning. October 9 – Karyn Tripp from Teach Beside Me. Author of the chapter Homeschooling with Games. Karyn will be giving away a printable Build a House – Math Bingo Game. October 10 – Selena Robinson from Look, We're Learning. Author of the chapters Teaching Foreign Language, Active Learning Ideas for Kinesthetic Learners, Using Movies for Learning, How to Add PE to Your Homeschool Day, and Homeschooling Through the Summer. Selena will be giving away We Got Jazz. October 11 – Janine LaTulippe from True Aim Education. Author of the chapters How to Encourage Math Haters, How to Answer the Critics of Homeschooling, and Character Development. Janine will be giving away a Character eBook Set and a Free Character Building Activities printable. 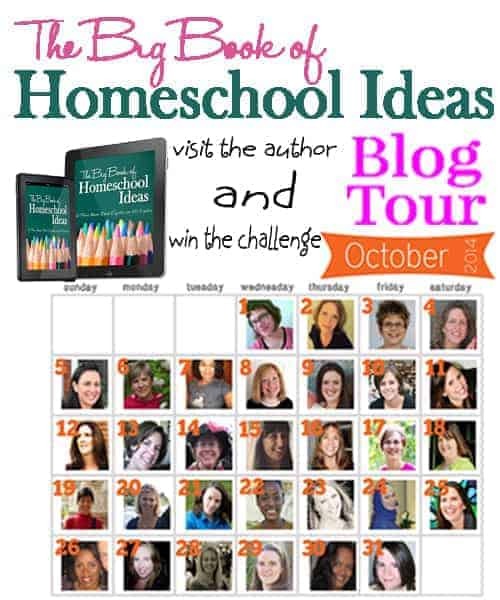 October 12 – Marci Goodwin from The Homeschool Scientist. Author of the chapter Nature Study. Marci will be giving away a field guide. October 13 – Jennifer Dunlap from Forever, For Always, No Matter What. Author of the chapters Homeschooling in a Large Family and Homeschooling through a Move. Jennifer will be giving away a couple of Florida learning resources. October 14 – Ticia Messing from Adventures in Mommydom. Author of the chapters Tools to Teach the Bible to Your Kids and Hands-on Learning. Ticia will be giving away an Old Testament Bible study. October 15 – Alicia Hutchinson from Investing Love. Author of the chapters Children's Literature, Homeschool Conferences, and Unit Studies. Alicia will be giving away Mrs. Hutchinson's Classroom Guide: Homeschool Basics. October 16 – Michelle Cannon from Heart of Michelle. Author of the chapters Transitioning from Elementary to Middle School, Homeschooling the Child with Bipolar Disorder, and Navigating from High School to College with a Dyslexic Child. 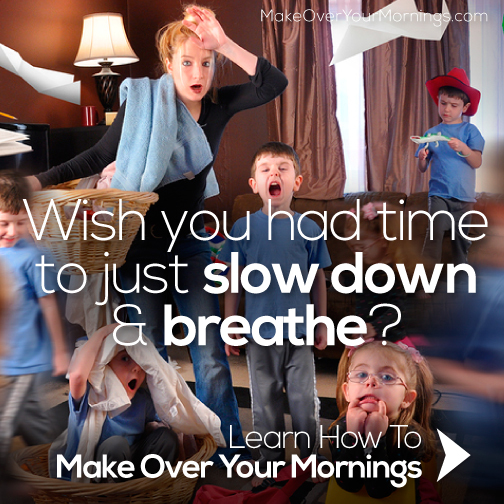 Michelle will be giving away a one-hour homeschool consultation. October 17 – Jennifer Janes from Jennifer A. Janes. Author of the chapters Special Needs Homeschooling and 25 Ideas for Ministry and Volunteering in the Community with Kids. October 18 – Renee Brown from Great Peace Academy. Author of the chapters How to Find Resources for Gifted Child Homeschooling, How to Homeschool During Job Loss, and Prioritizing your Marriage While Homeschooling. Renee will be giving away a $25 Amazon card. October 19 – Adelien Tandian from Blessed Learners. Author of the chapters How to Start Research With Your Logic Stage Kids. Adelien will be giving away Basic Science Notebooking Pages and Graphic Organizers. October 20 – Heidi Ciravola from Starts at Eight. Author of the chapters Making Tweens and Teens More Independent Learners and High School Literature. Heidi will be giving away The Ultimate Homeschool Planner and The Ultimate Weekly Planner for Teens from Apologia. October 21 – Dianna Kennedy from The Kennedy Adventures. Author of the chapters Keeping Babies and Toddlers Occupied While Homeschooling, Managing Extra Curricular Activities and Homeschooling, and Homeschooling While Pregnant. Dianna will be giving away a $25 Amazon gift card. October 22 – LaToya Edwards from Learning to Let Him Lead. Author of the chapters Homeschooling Elementary Aged Boys, and Single Parent Homeschooling. October 23 – Carisa Hinson from 1+1+1=1. Author of the chapter Homeschooling Tots. Carisa will be giving away Animal ABCs Bundle. October 24 – Shannen Espelien from Middle Way Mom. Author of the chapters Getting Started with Credit-by-exam, Where to Buy and Sell Used Curriculum, and Transitioning to a Virtual School from Public School. October 25 – Marianne Sunderland from Adundant Life. Author of the chapters Homeschooling Teen Girls, The Power of Interest-led Learning, and Raising Kids With Vision. Marianne will be giving away a DVD/study guide bundle of Intrepid: The Zac Sunderland Story – Part 1, Part 2 and Wild Eyes: The Abby Sunderland Story. October 26 – Kyle Suzanne McVay from Aspired Living. Author of the chapter Classical Homeschooling. Kyle will be giving away A Home Educators Guide to Living Math. October 27 – Mama Jenn from Mama Jenn. Author of the chapter Homeschooling Twins. Jenn will be giving away an Education Cubes Set (membership AND cubes/photo blocks). October 28 – Amy Matkovich from A Journey of Purpose. Author of the chapters Making the First Day of Homeschool Special, and How to Make a Homeschool Budget and Stick to it. Amy will be giving away Dave Ramsey?s Total Money Makeover book and The Graduate?s Survival Guide (book and DVD). October 29 – Amy Maze from Living and Learning at Home. Author of the chapter Free eBooks and Audiobooks.